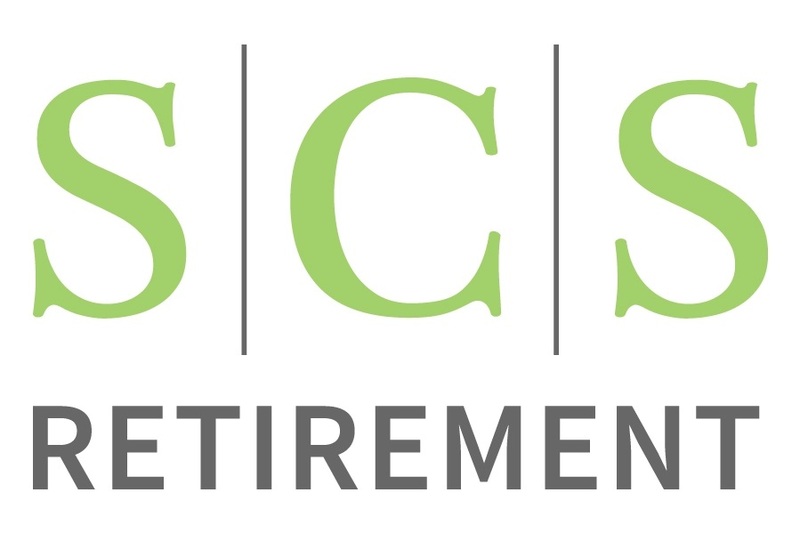 We at SCS Retirement believe that employees are at the heart of any business operation, and plan participants are the heart of any company’s retirement plan. You have both great and small goals for your retirement, and your employer provides you with a Retirement Plan to help you meet your future goals. We are here to help you make the most of what your plan has to offer you. We have tenured, licensed and registered independent financial professionals available to assist you either on your job-site or from our office. You have a dedicated Retirement Plan Service Associate waiting to help answer your questions. SCS Retirement also provides personal retirement income planning services. Through strategic partnerships we are able to provide our clients with independent research, superior technology, quality investment tools, and the exceptional support that allows us to devote our full attention to your needs and objectives. We pride ourselves on our proactive service model. With our dedicated Wealth Management Team, your financial well-being becomes our priority.